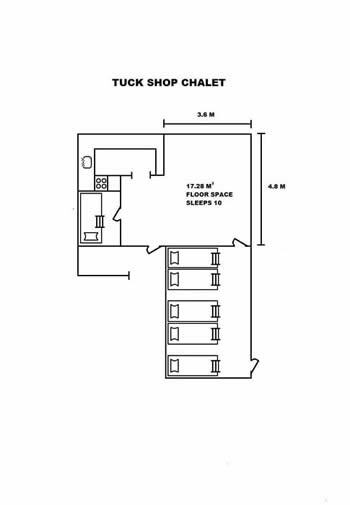 This our smallest building includes tables and chairs to seat 22. 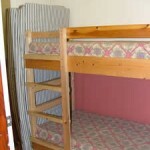 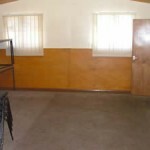 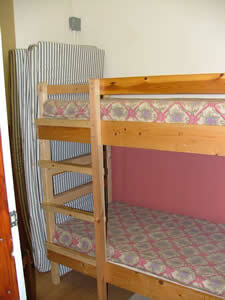 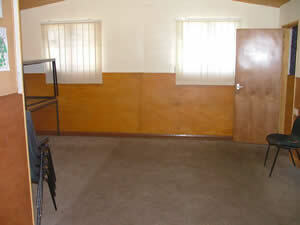 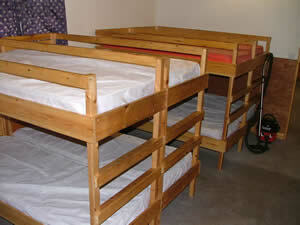 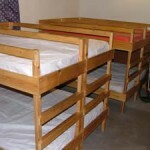 2 and 10 bed bunk rooms. 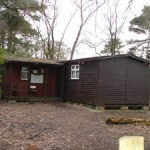 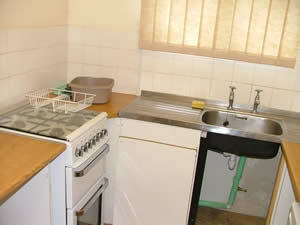 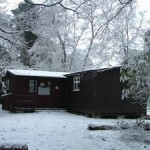 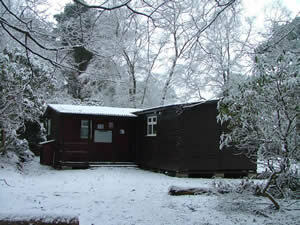 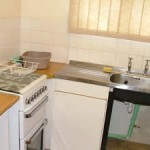 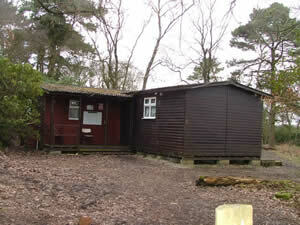 The building has electric heaters and small kitchen with a standard domestic oven with 4 gas hobs, fridge, freezer, microwave, kettle, toaster and hot water boiler.